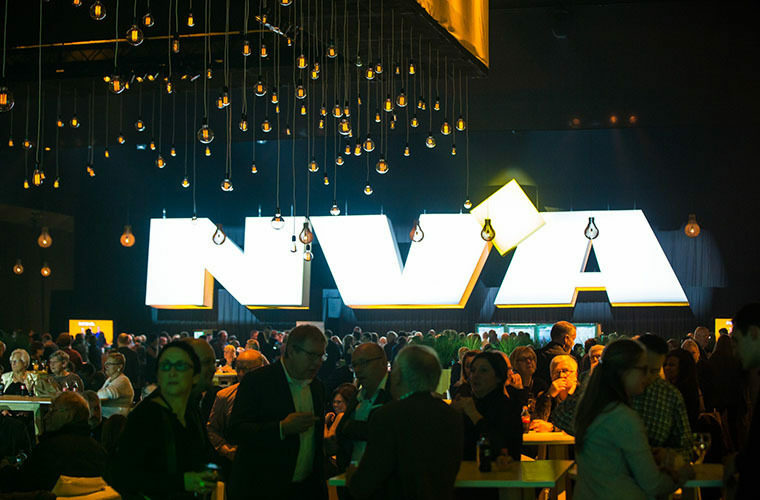 4000 members of the political party N-VA did not want to miss their yearly appointment with the party chairman. 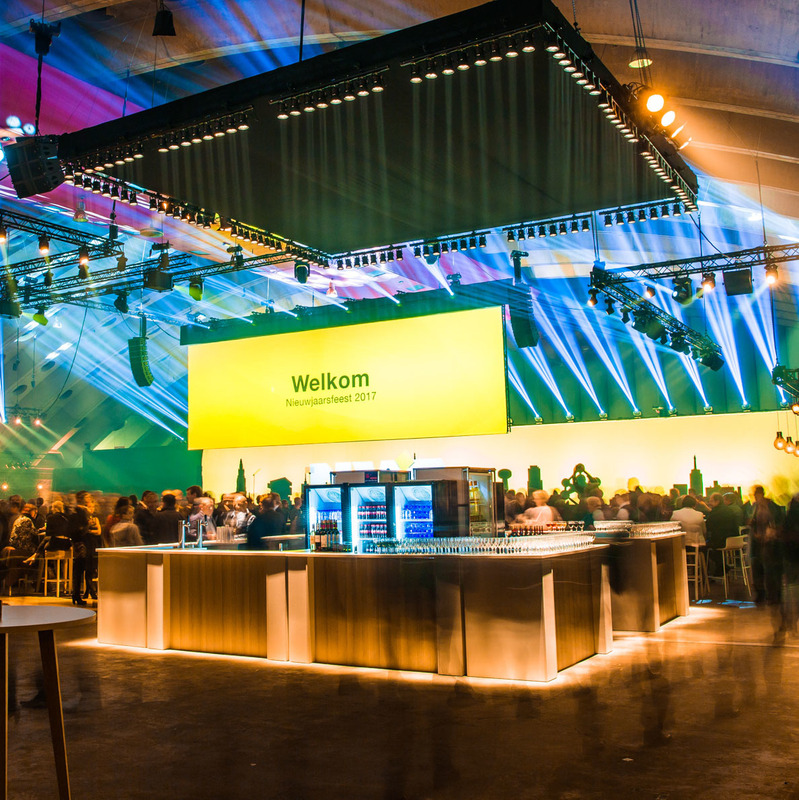 For the 2nd year in row, the Nekkerhal was selected as event location for the New Year’s party. 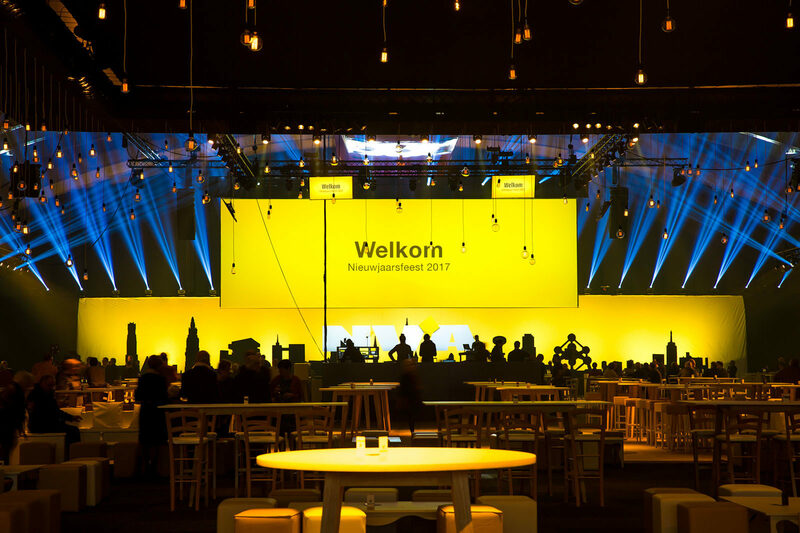 4000 members of the N-VA came to Mechelen for this appointment with their chairman. 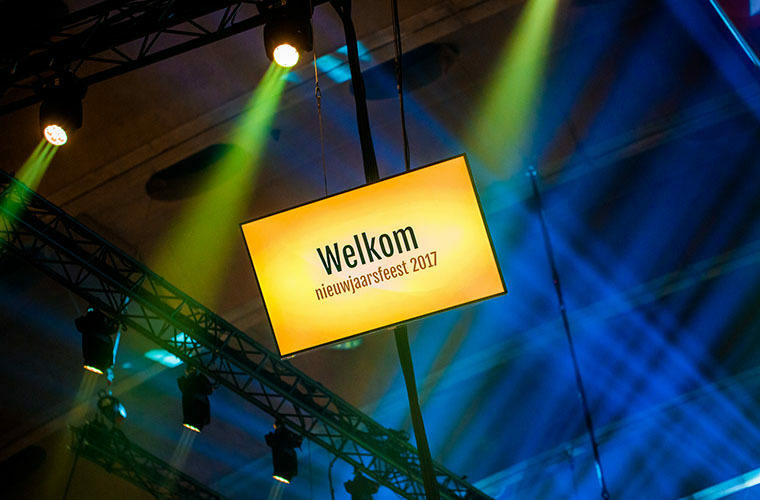 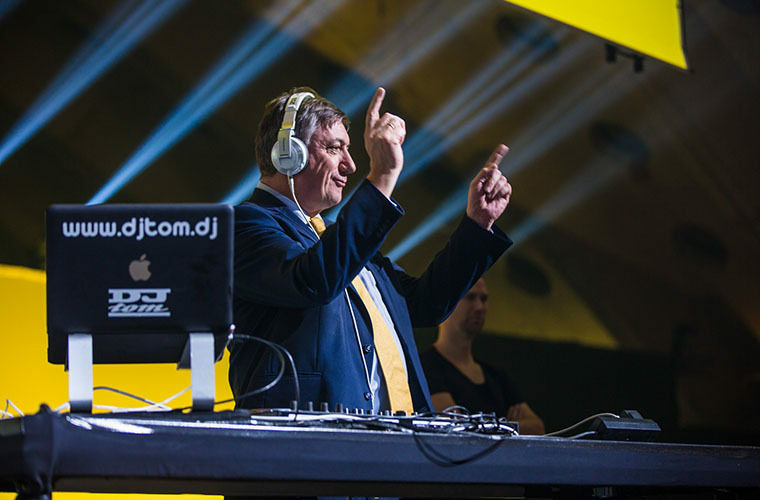 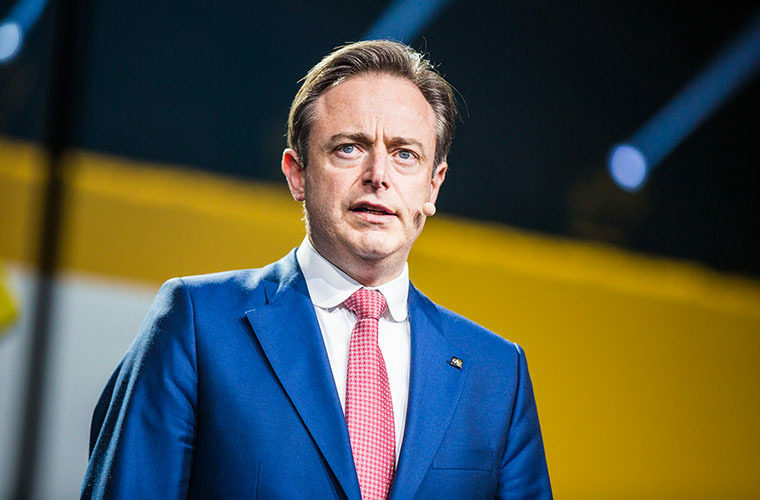 The event started with the New Year’s speech of Bart De Wever, giving a retrospective of the developments and realisations of the last year and revealing the agenda items for the period to come. 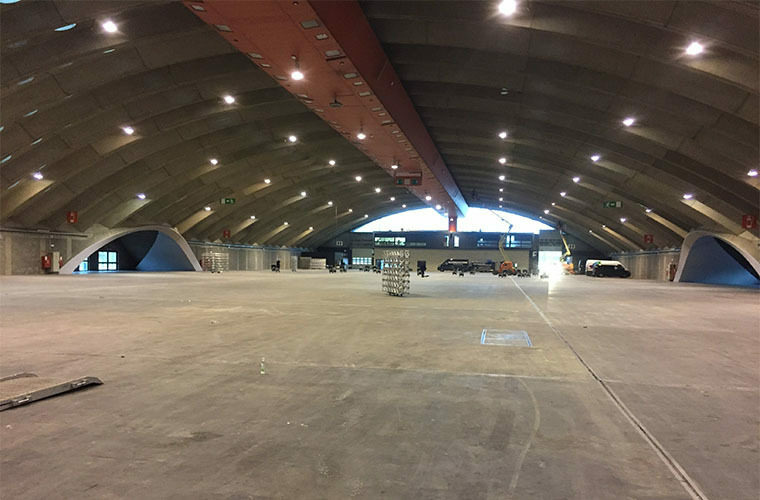 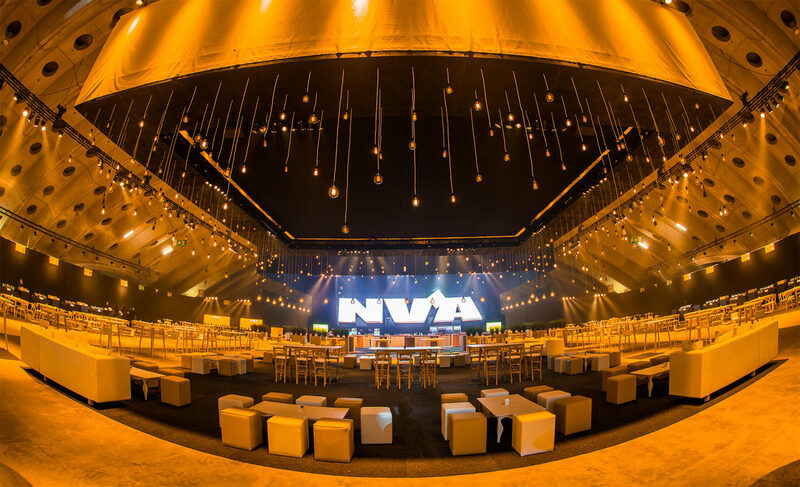 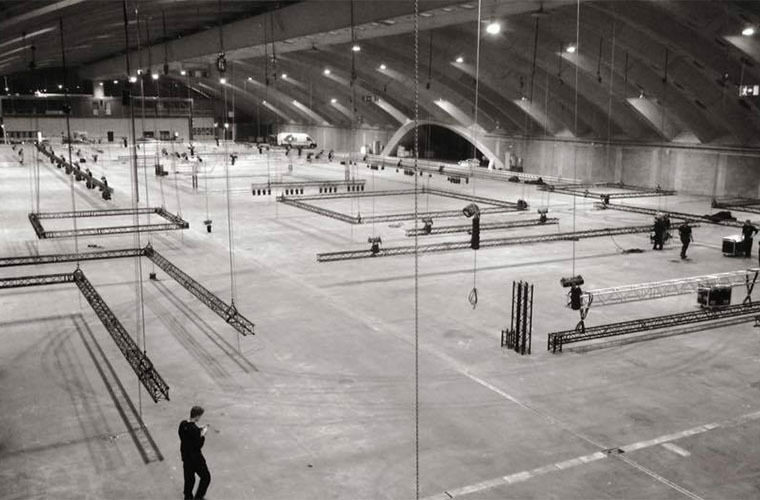 SLV Rent was responsible for the total makeover of the Nekkerhal, the way it was transformed into a real premium event location. 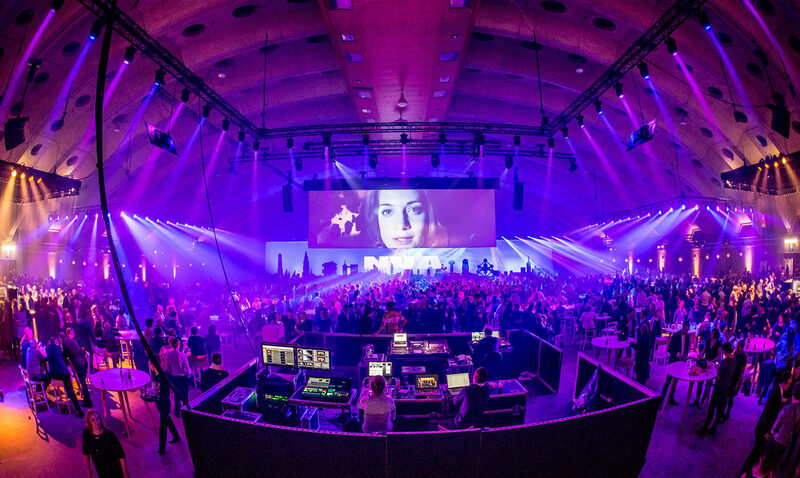 The huge stage with settings, widescreen projection and live capitation for the official part of the evening got national press attention. 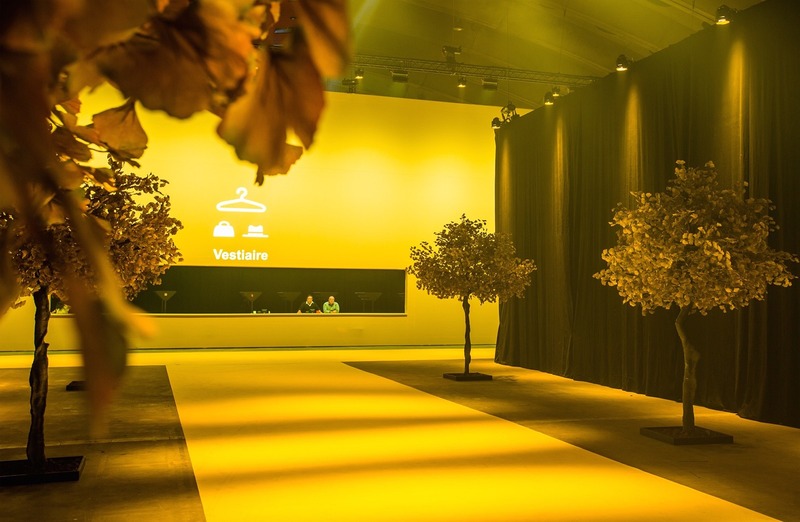 We created the “wonder of perception” for the guests.